The “Mugen” Line It is highly sought after for it’s superior performance in shiai, grading, and even everyday keiko. Many jissengata bogu on the market will tend to sacrifice protection and durability for speed and lightness; however, the result is a bogu that doesn’t properly protect it’s user from repeated strikes and can only be used in shiai. “Mugen” has found a way to find a balance between speed, protection, and durability. It is essentially a Jissengata bogu made for everyday use! The "Mugen" line is Nishinihon-Budogu's bestselling bogu of all time. It's soft and lightweight design makes it a popular choice for both kenshi within Japan and abroad. 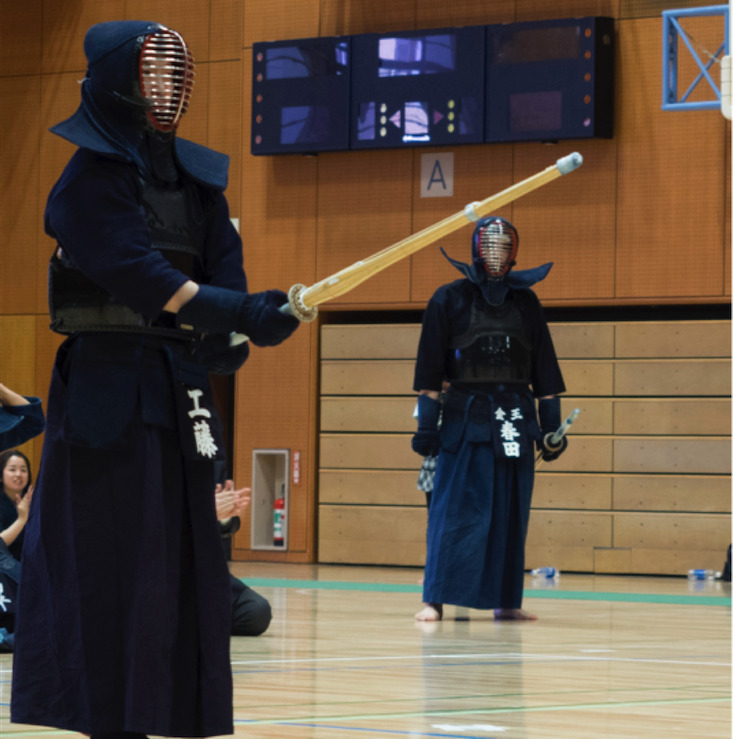 While soft and lightweight materials were picked specifically for this set, unlike other jissengata bogu on the market, "Mugen" is able to perform equally well in regular keiko as in a shiai or dan-exam. It is also one of the few bogu left that are being produced domestically in Japan. One of our staff purchased the "Mugen" set as a celebratory gift to himself for passing his most recent exam. The picture above shows the condition the "Mugen" set was in after being used at least once a week for two years straight. The bogu moulds around the body comfortably and is quite resistant to wear and tear.